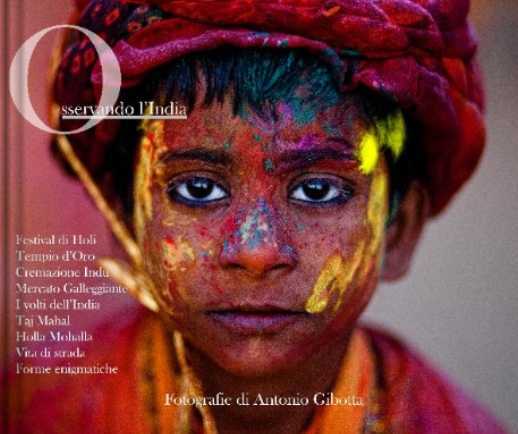 Per la seconda volta il National Geographic sceglie di inserire una mia fotografia all’interno di ‘Spectacle’, un volume che racchiude una straordinaria gamma di meraviglie naturali e artificiali, fenomeni insoliti e curiosità divertenti. 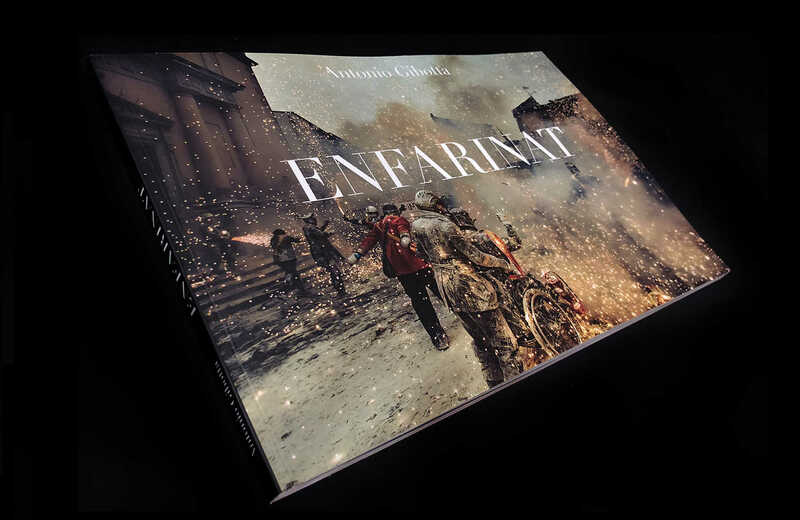 La fotografia è tratta dal reportage ‘Enfarinat’. 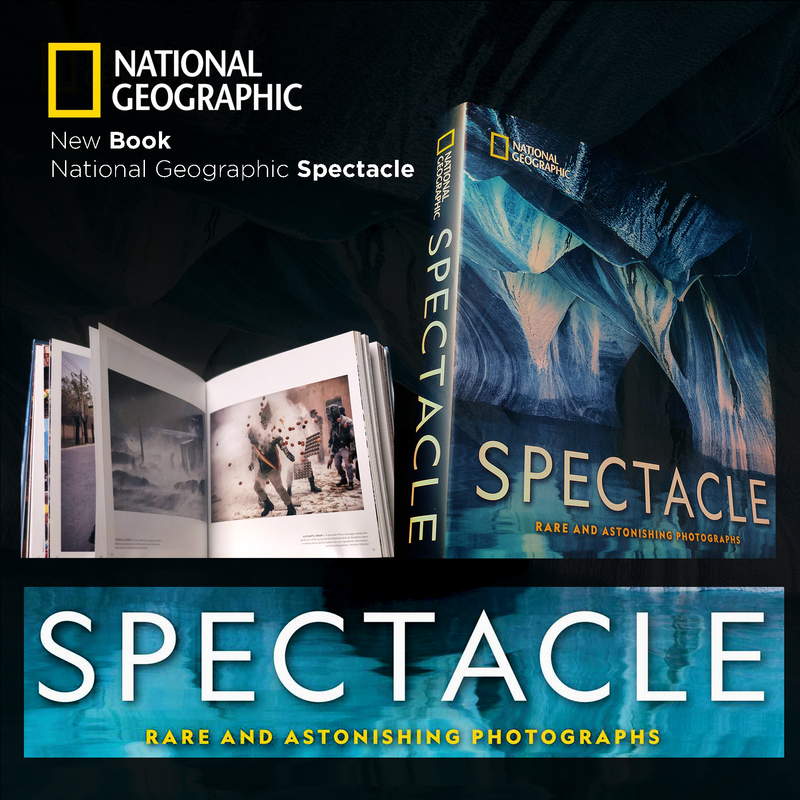 For the second time National Geographic chooses to include my photography in 'Spectacle', a book that contains an extraordinary range of natural and artificial wonders, unusual phenomena and fun trivia. 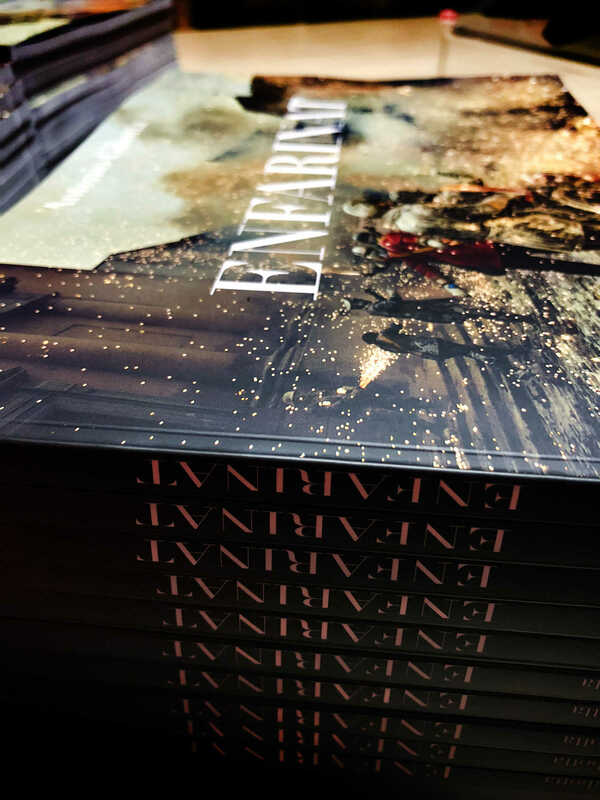 The photograph is taken from the 'Enfarinat' report. 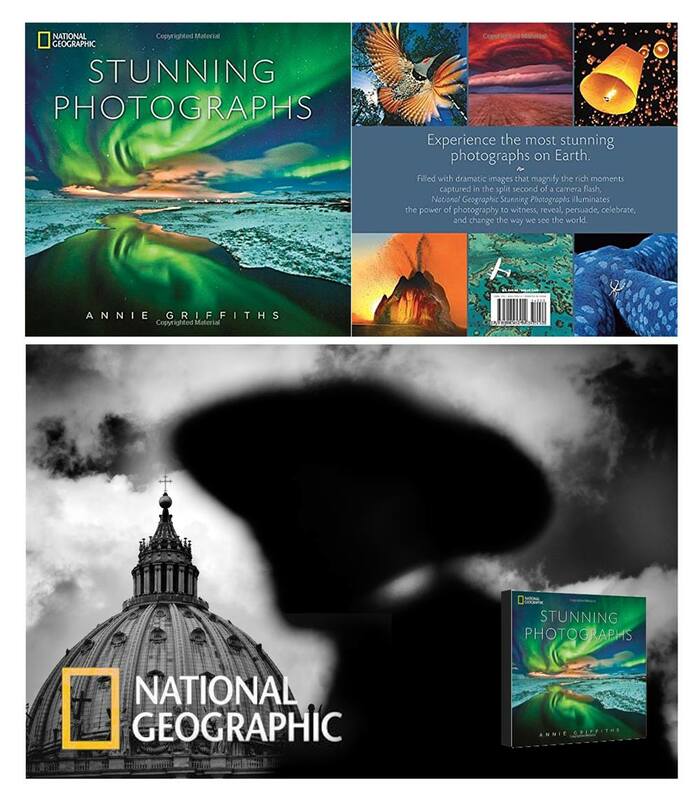 National Geographic photographer ANNIE GRIFFITHS earned a degree in photojournalism from the University of Minnesota. 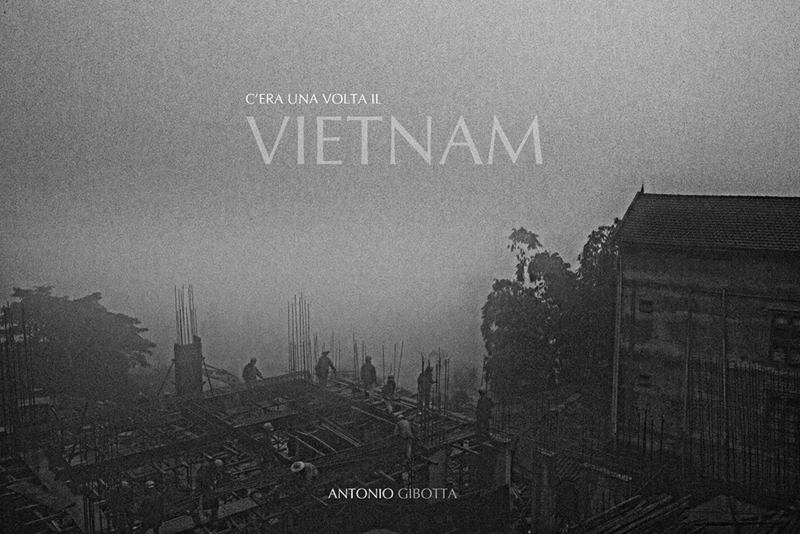 Since then she has photographed dozens of magazine and book projects for the Society. Griffiths' work has also appeared in Life, Geo, Smithsonian, Merian, Paris Match, Stern, and many other publications. She devotes a portion of each year to producing fundraising images for aid organizations. If you want to buy my works or the books, please write below the name of the hashtag and the address for the shipping. 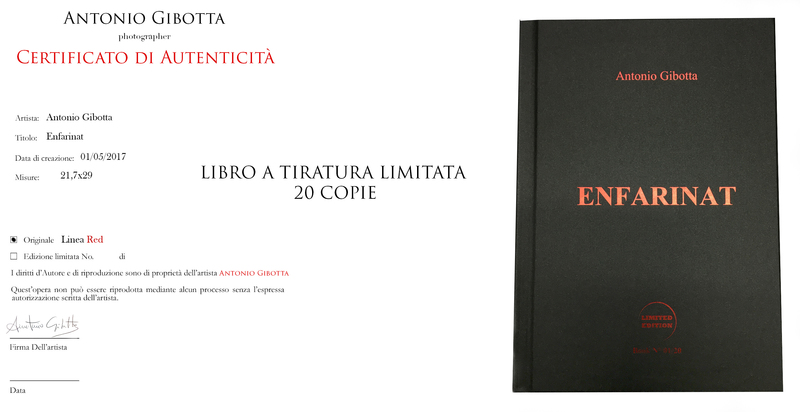 Per acquistare le opere o i libri in elenco, indicare nel form il nome dell'hashtag con l'indirizzo di spedizione.